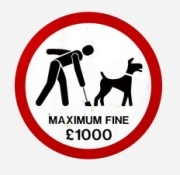 North Devon Council wishes to remind anyone in charge of a dog that it is an offence to allow your dog to foul in a publicly accessible area without cleaning it up. 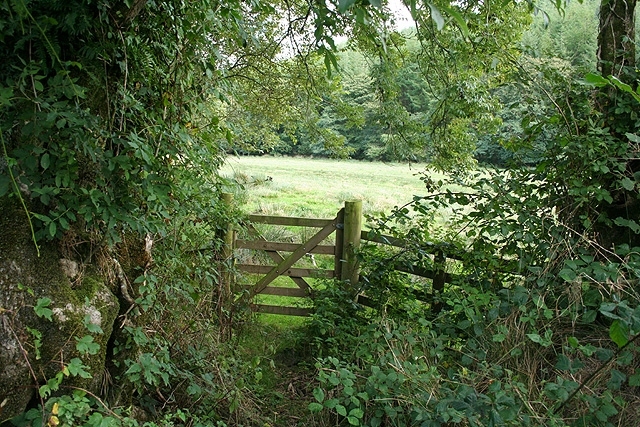 This includes car parks, recreation and sports grounds, parks, pavements as well as verges, footpaths and beaches. Failure to do so or leaving it to collect later (or even hanging it on a tree!) 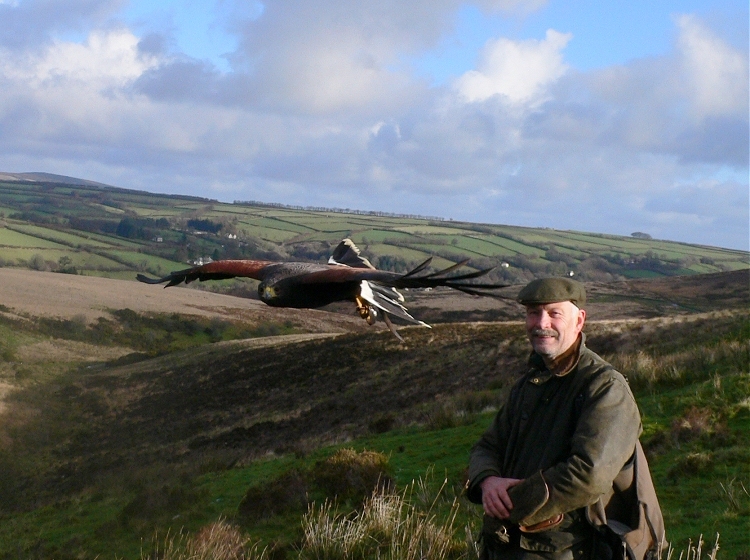 can still result in a fixed penalty of £75 (or a maximum of £1000). North Devon Council Dog Warden, Alan Kyle, states that it is 'no excuse' to walk a dog without a dog waste bag. If fouling takes place, this will result in a fine so it makes sense to have a few extra with you. The purpose of this plan is to provide a rapid, local response to prevent or diminish the effects of an emergency in the North Molton area. It does not in any way replace the 999 system which people should use to summon assistance from Police, Fire and Ambulance Services. 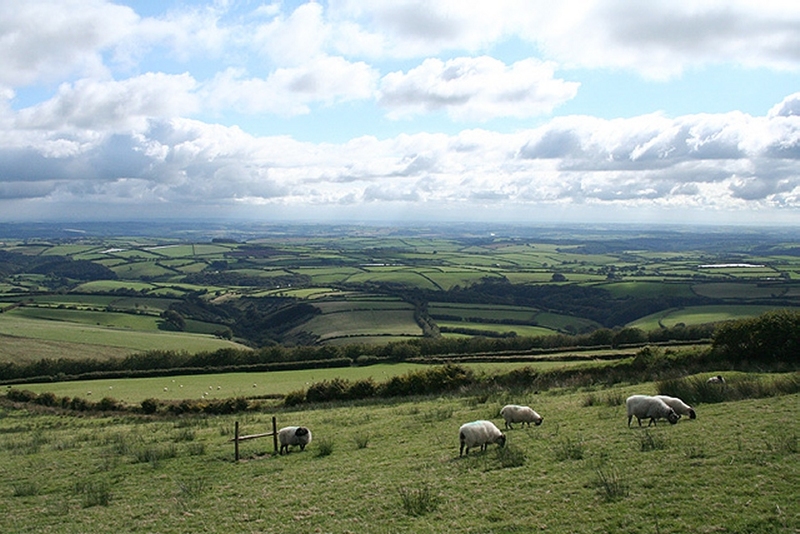 * Ensuring the relevant Devon County Council resources are utilised. If you are a First Aider, or have access to cutting or lifting equipment and would be willing to help if called upon to help in, or prevent, an emergency, please contact any member of the Parish Council. Please do this now. 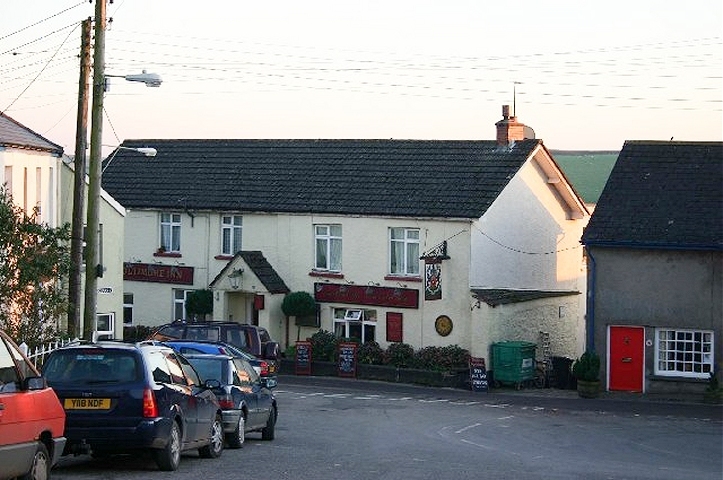 Remember there is a defibrillator kept in the porch of the Poltimore Inn, North Molton. It can be used by anyone, without training, to help revive someone who is unconscious and has stopped breathing. Inform the Ambulance Service, via 999, if the machine is used. We are proud to introduce you to our village, the elements of a proper rural village are all here. 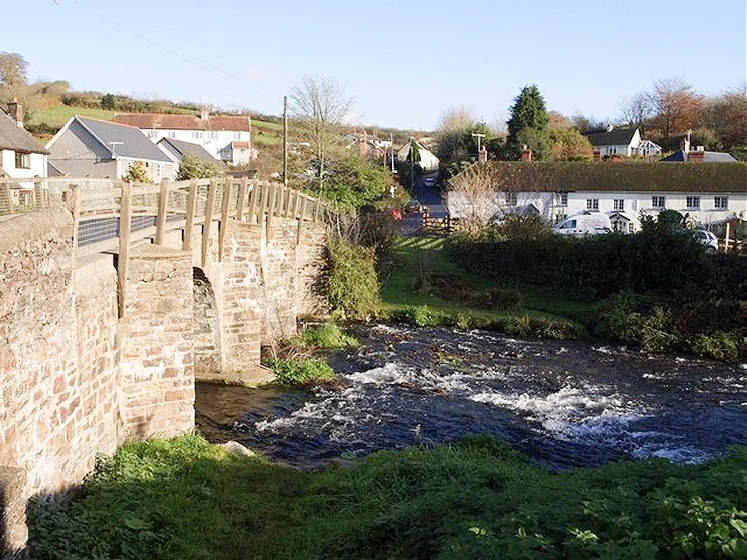 We have shop & post office, primary school, village halls, garage, sports club, pub and a bus service. 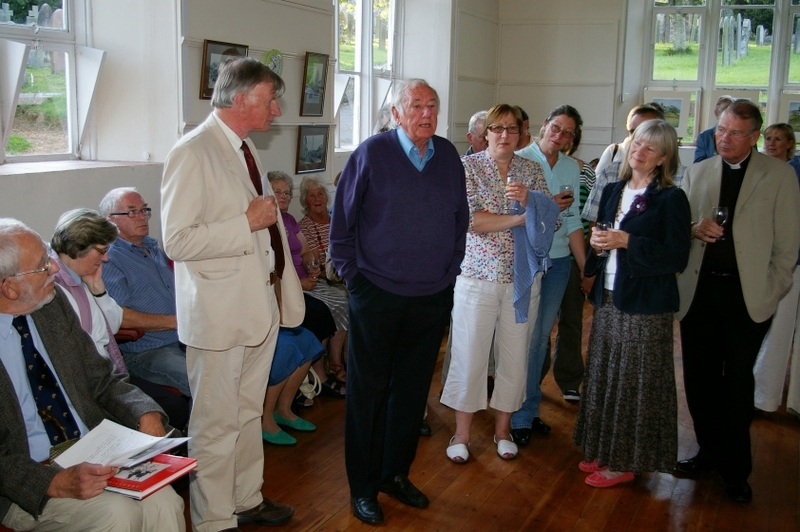 There are also many groups and societies catering for all interests. 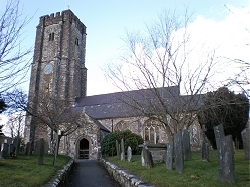 North Molton sits on the south western edge of Exmoor National Park, a short distance from the A361 link road. Thirteen hundred or so folk live in a happy thriving community. 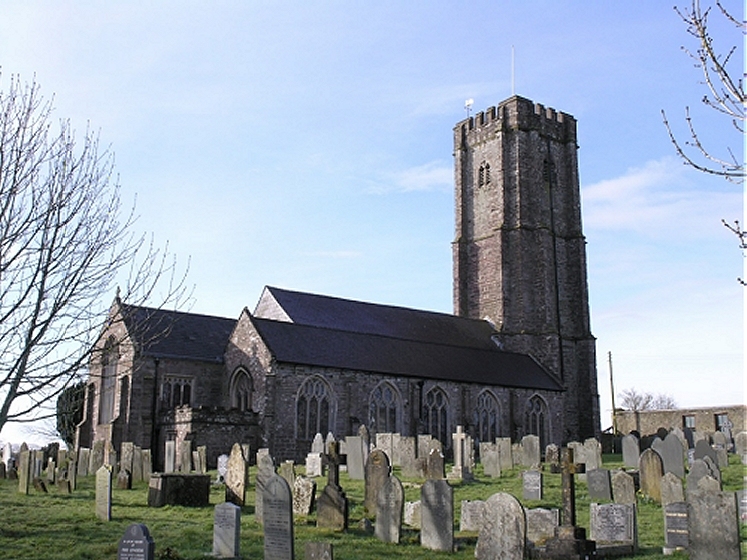 The spirit of the community is captured in the book "North Molton a celebration of the people and history of North Molton" published by the history society and available for sale. Browse on to feel that spirit and enthusiasm. 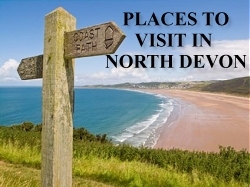 Places to visit near and around North Molton. 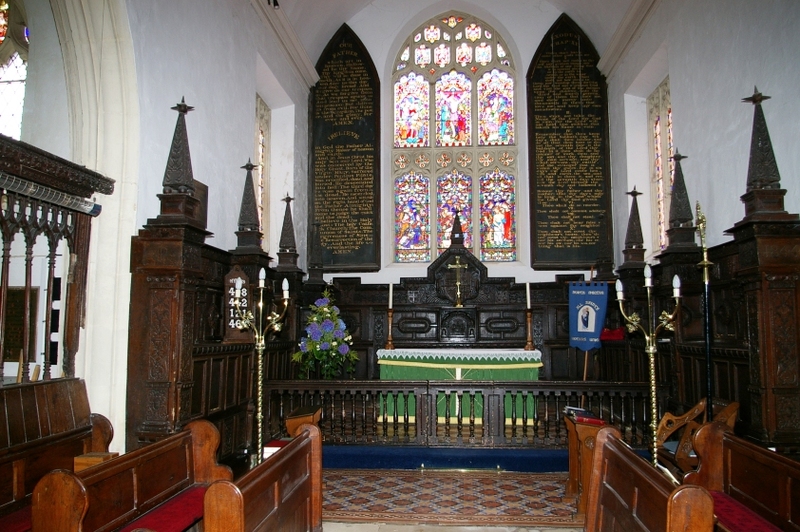 Find out more about the 15th century village church. 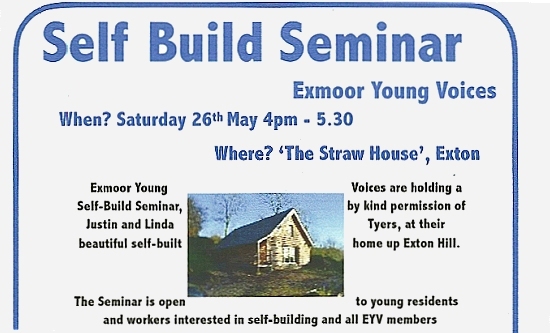 Visitors to the church are welcome.